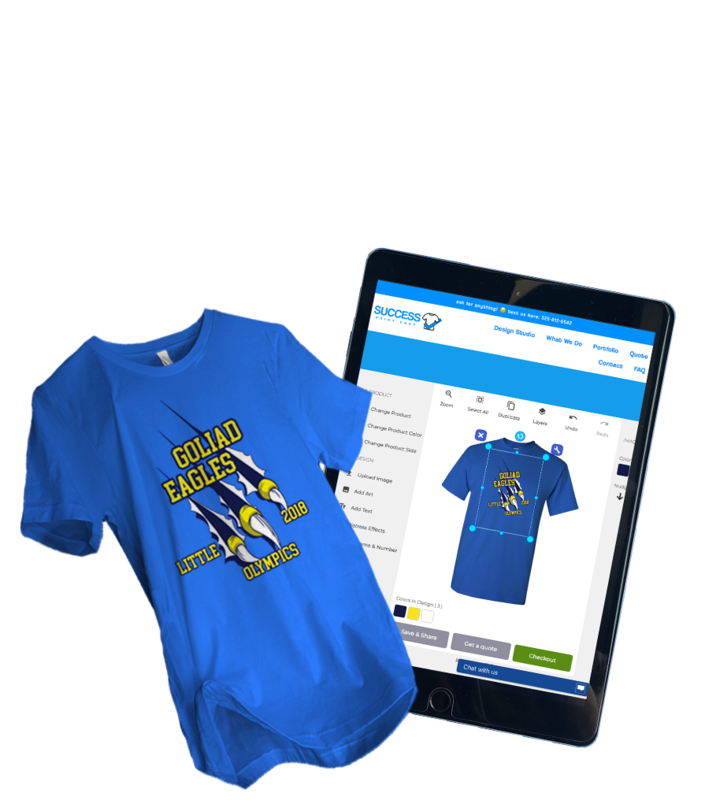 We will help you be successful in ordering custom t-shirts for your group! 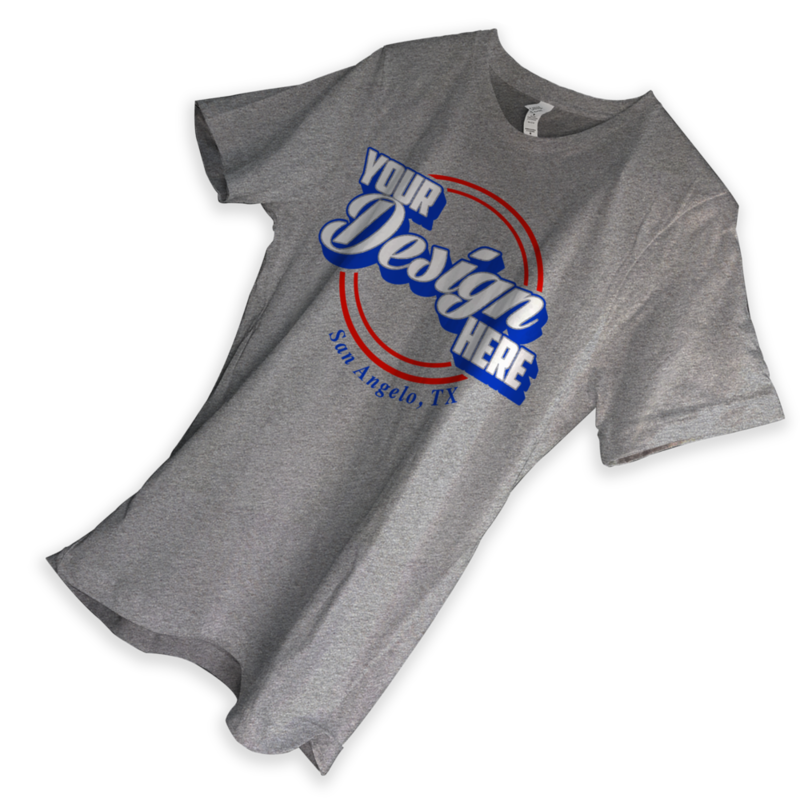 Over the years, printing custom t-shirts have become our passion! We love what we do and believe it shows in our product. A stress-free customer experience is our promise to you. a welcome page for potencial customers looking for screen printed apparel. Contact us ! We are happy to help.